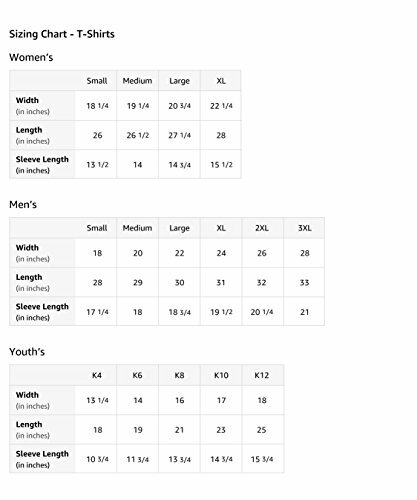 Product prices and availability are accurate as of 2019-04-19 14:58:52 UTC and are subject to change. Any price and availability information displayed on http://www.amazon.com/ at the time of purchase will apply to the purchase of this product. 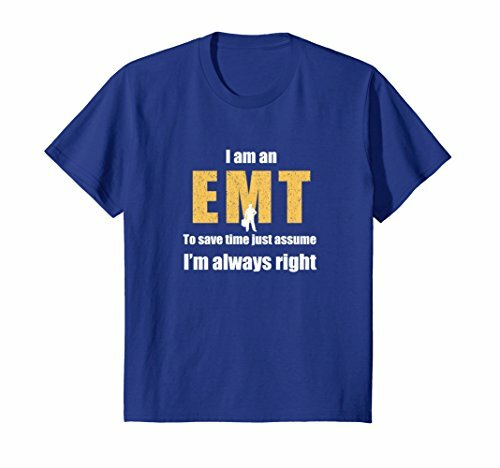 'I am an EMT...to save time, just assume I'm always right!' 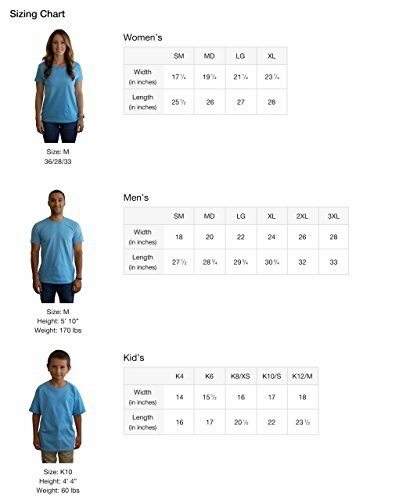 Are you an EMT? 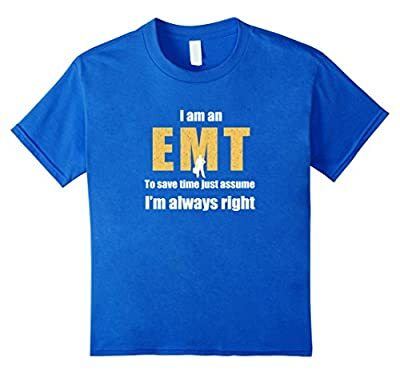 This funny EMS gift tee shirt is perfect for you!